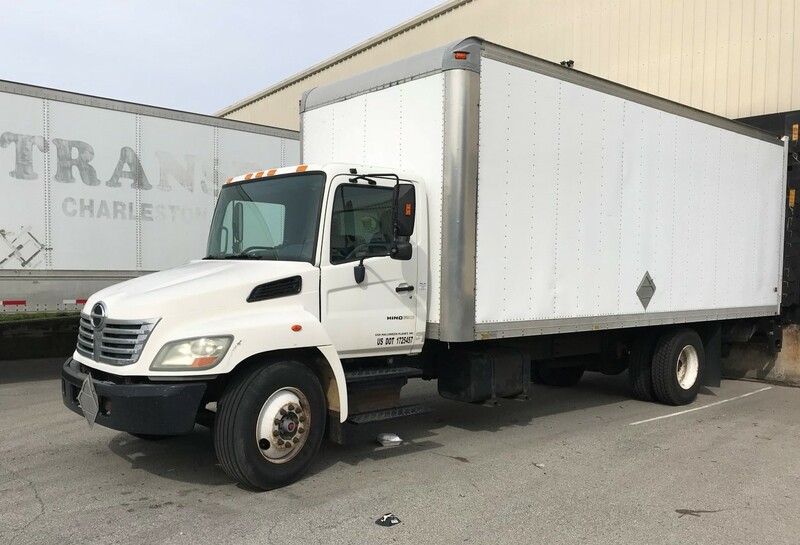 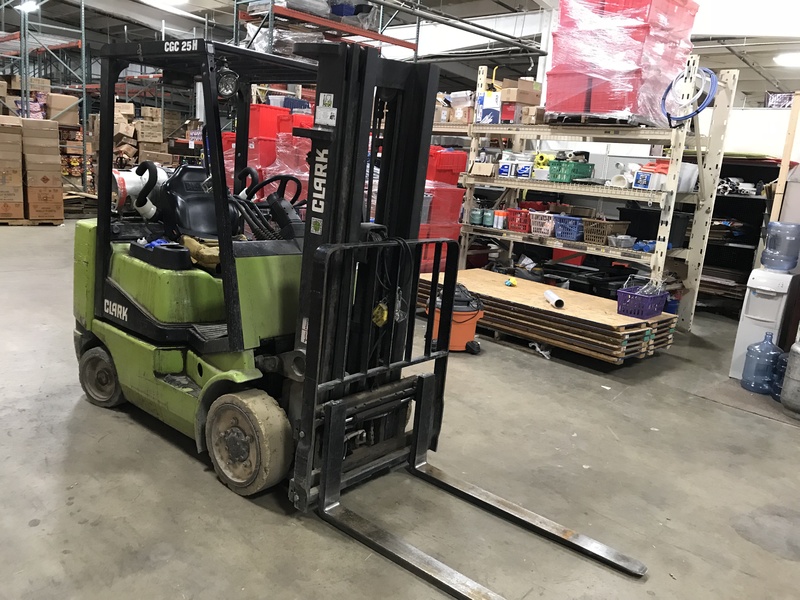 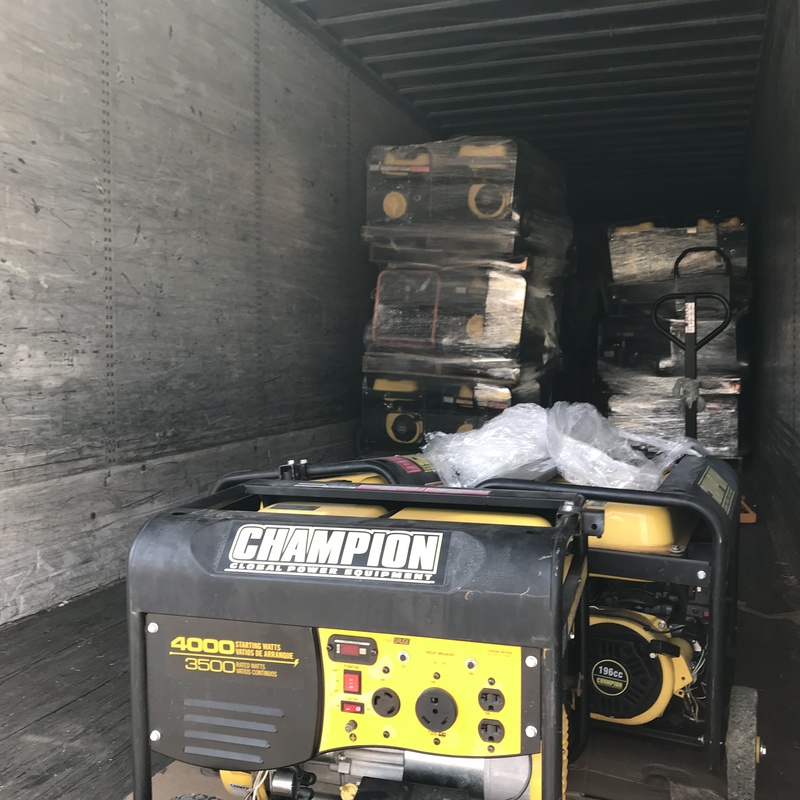 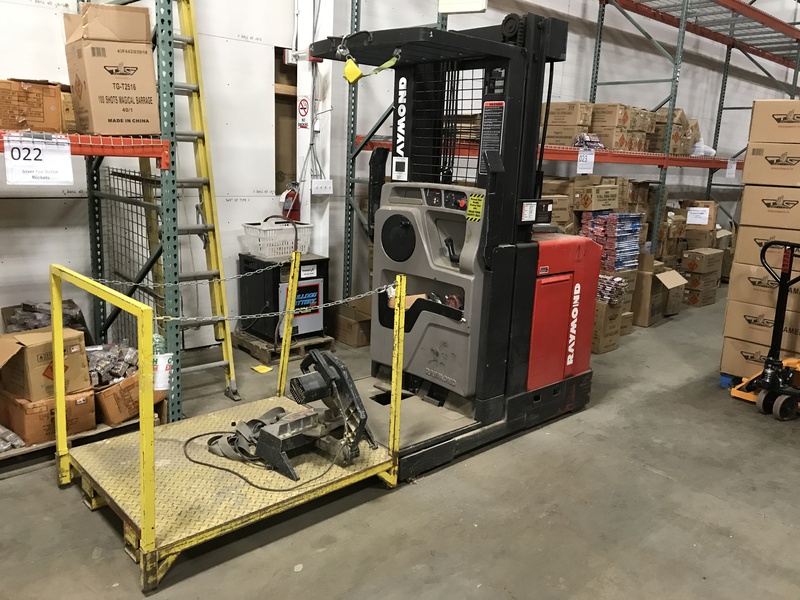 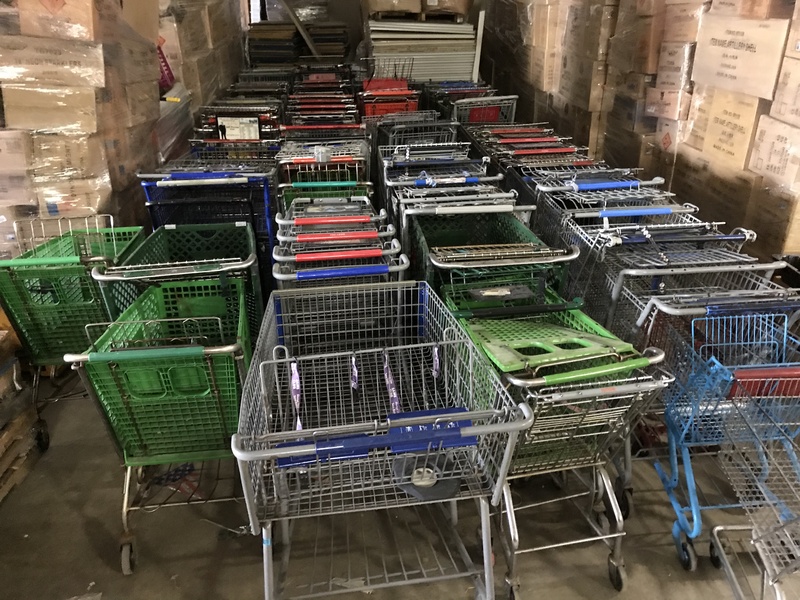 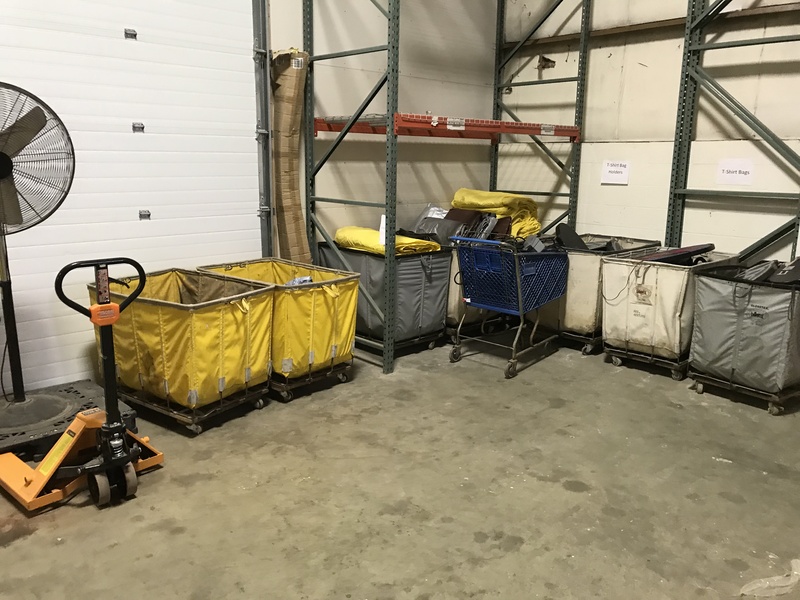 Vehicles, Equipment, Pallet Racking - View Catalog and Bid! 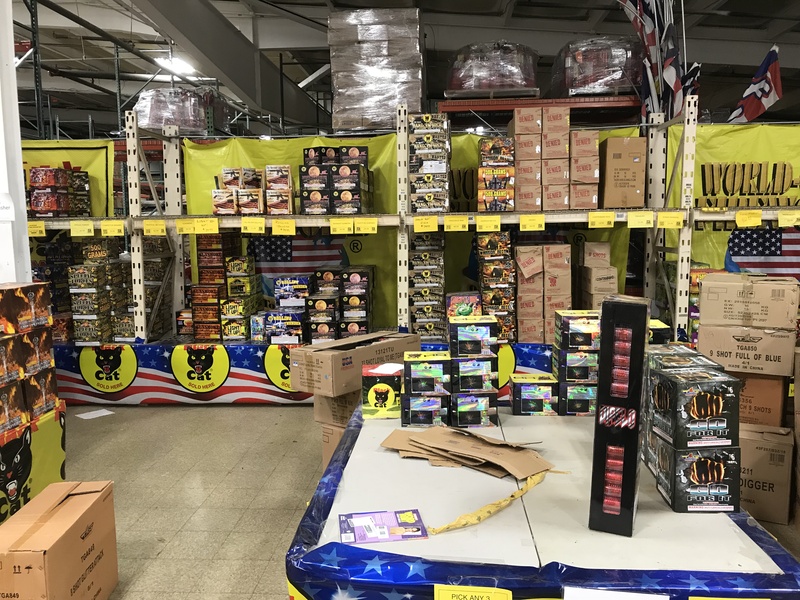 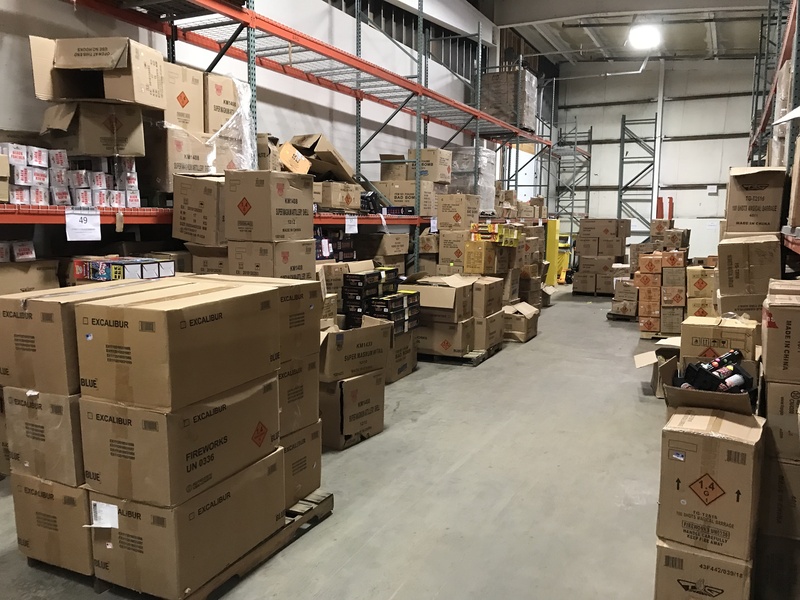 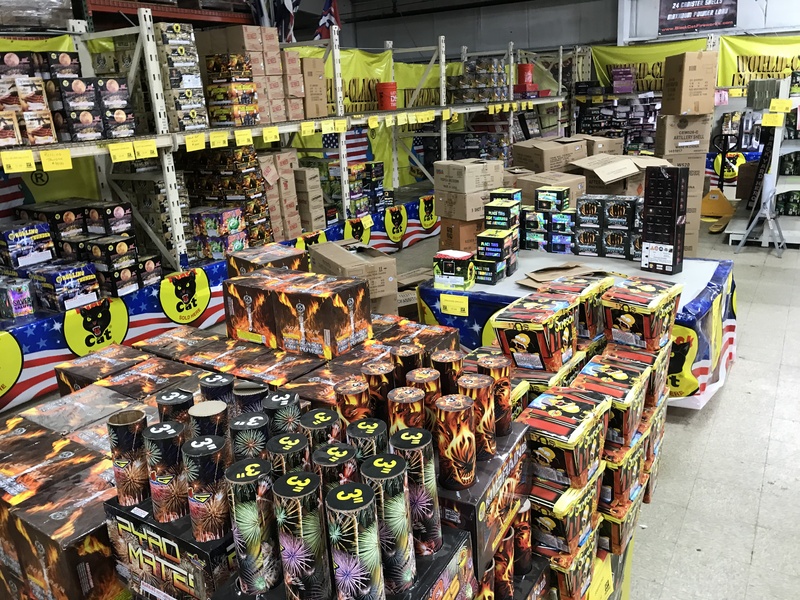 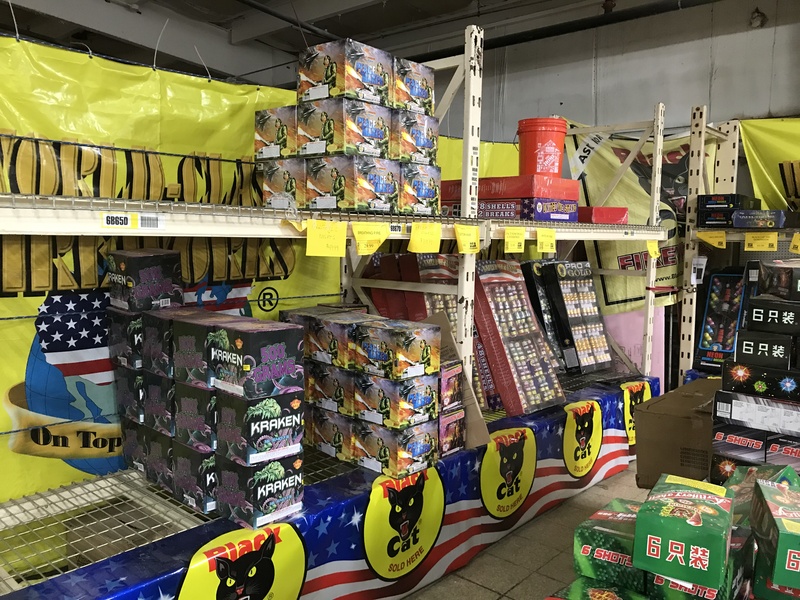 USA Fireworks has serviced Indiana, Michigan & Kentucky with over 140 temporary retail locations during the months of June & July for the past 20 years. 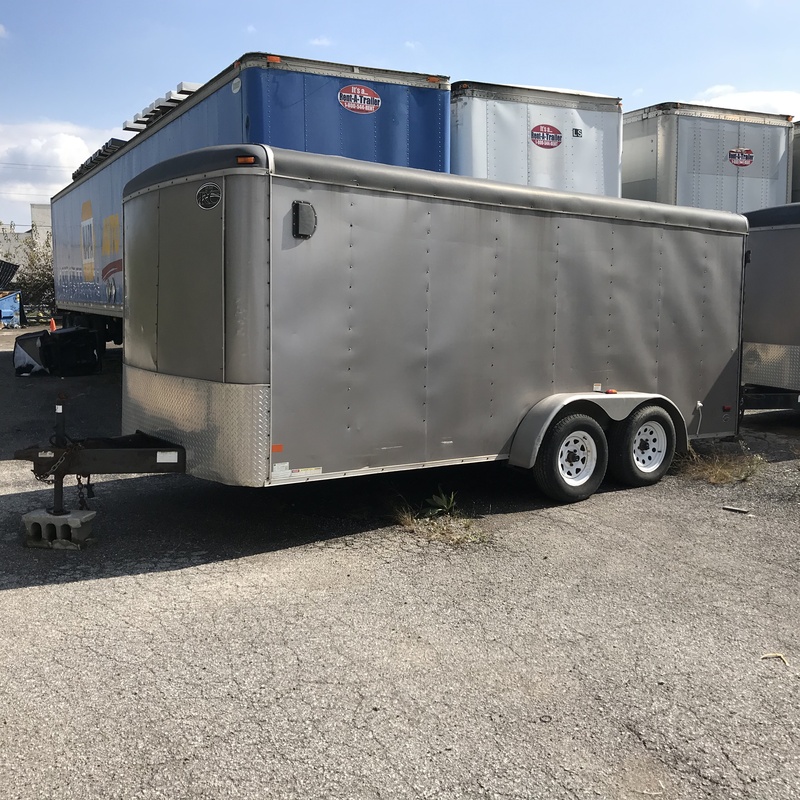 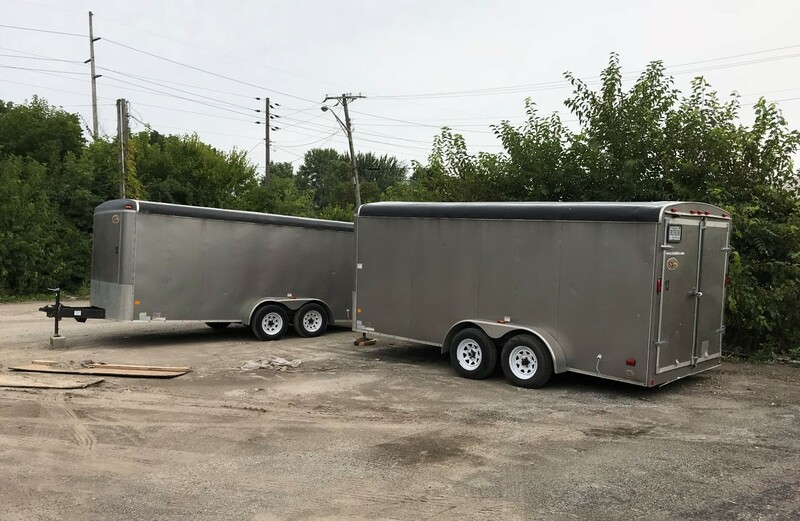 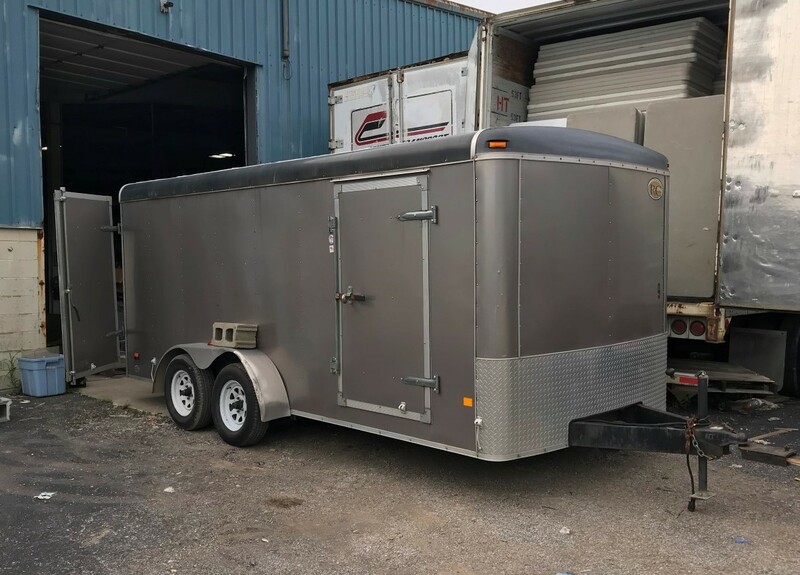 The 2018 season was their last and all remaining inventory, vehicles and equipment must be sold. 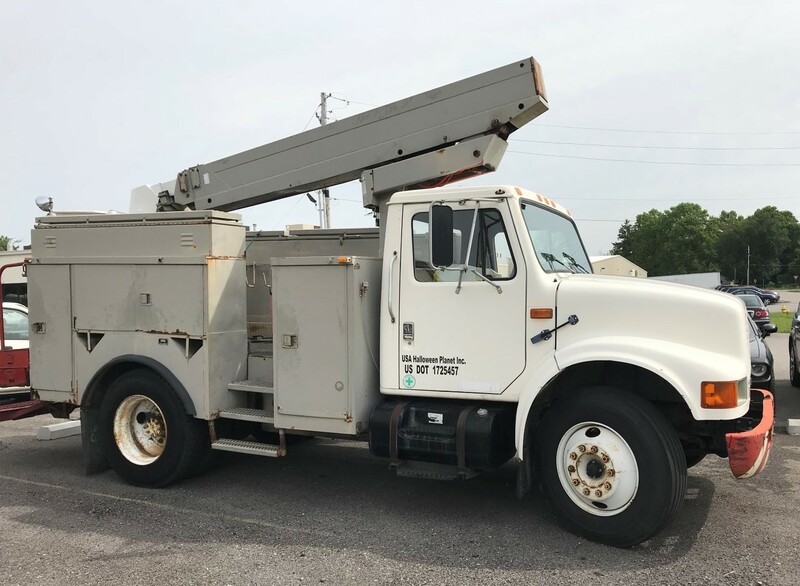 See below for the list of what will be offered at public auction. 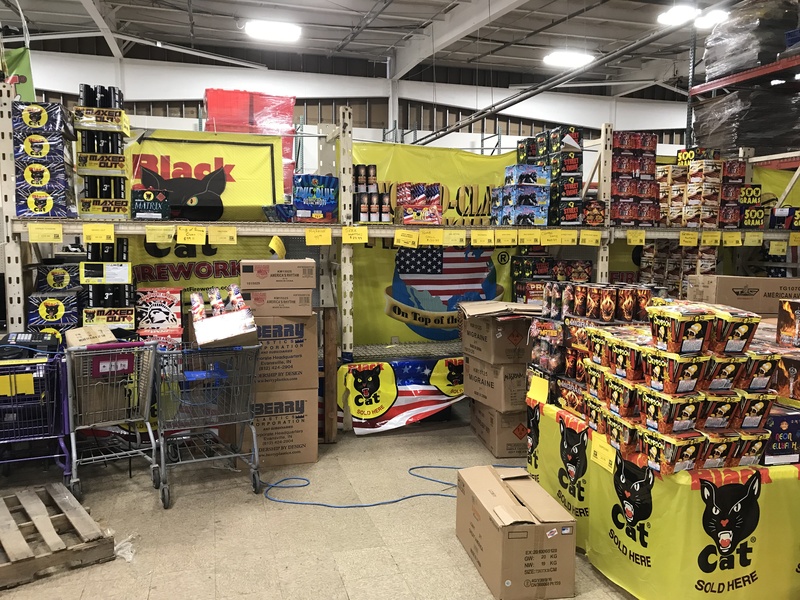 Click here to view the USA Firework auctions happening on October 29th & 31st!